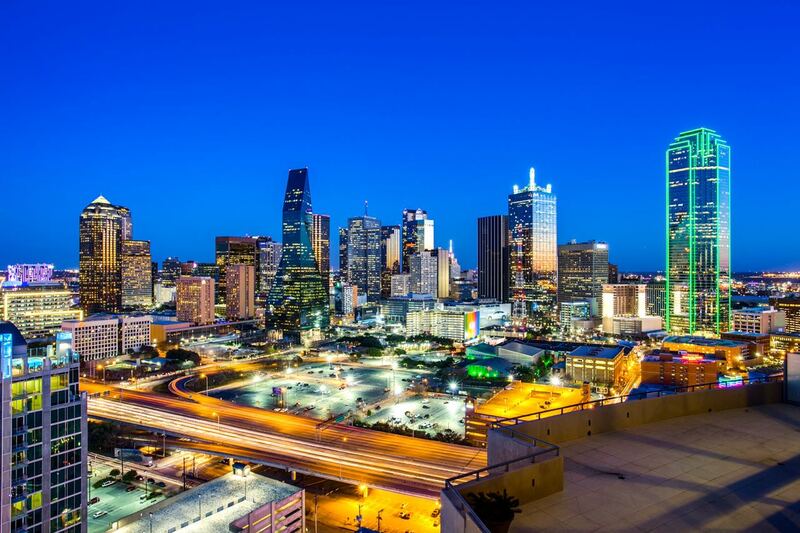 North Texas' hot housing market won't cool in 2018, according to a new forecast. 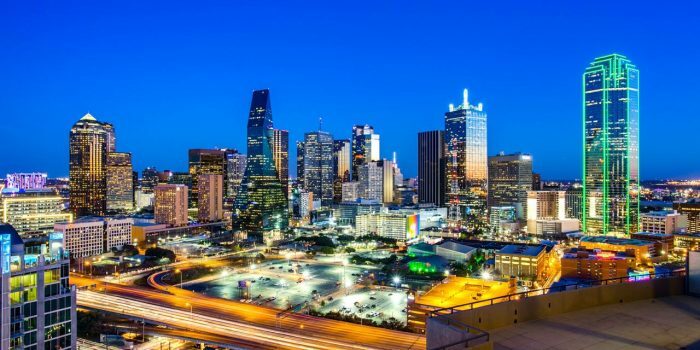 The Dallas-Fort Worth area is expected to be one of the top home markets in the country next year, according Realtor.com's just-released projections. 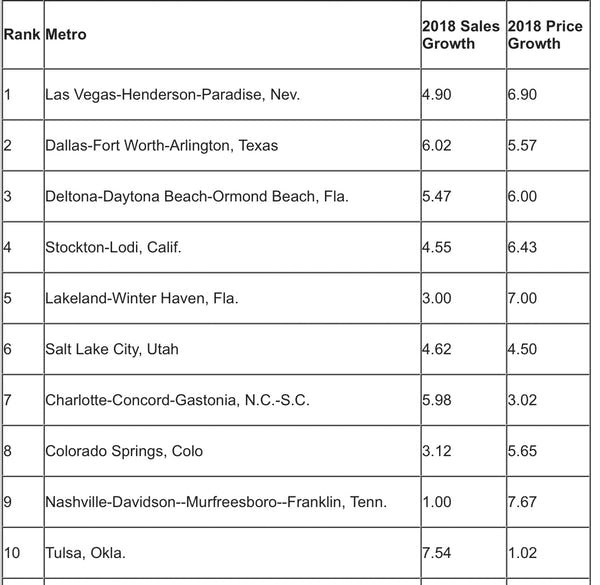 Only Las Vegas will have a stronger home market in 2018, the report predicts. In Realtor.com's 2017 forecast, the D-FW market was ranked 48th with home sales estimated to see a 5.09 percent increase and median home prices predicted to grow at 4.13 percent. "Inventory increases will be felt in higher priced segments after spring home buying season, which we expect to take hold and begin to provide relief for buyers and drive sales growth in 2019 and beyond," Javier Vivas, director of economic research for Realtor.com, said in the report. "Millennials are a driving force in today's housing market," Vivas said. "They already dominate lower price home mortgage and are getting close to overtaking older generations for mid- and upper-tier mortgages." Realtor.com says the biggest uncertainty for next year's housing picture is the current federal tax code overhaul, which could reduce incentives for homeownership and raise taxes for some homebuyers.